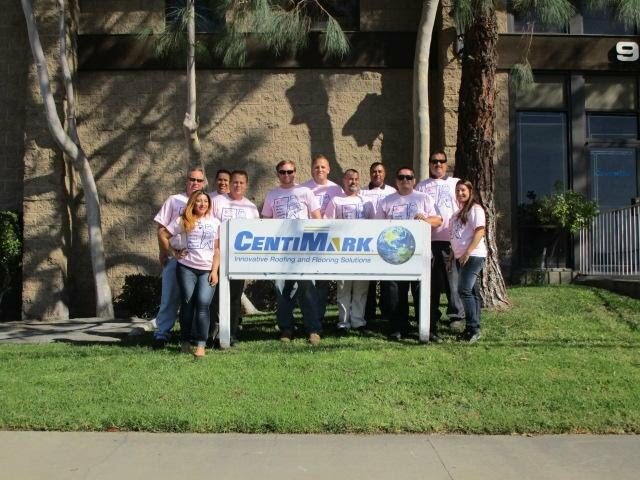 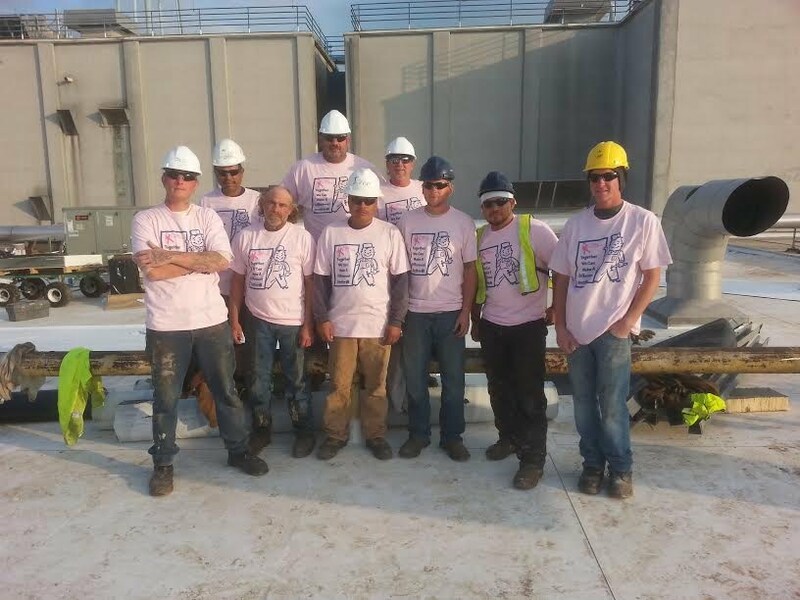 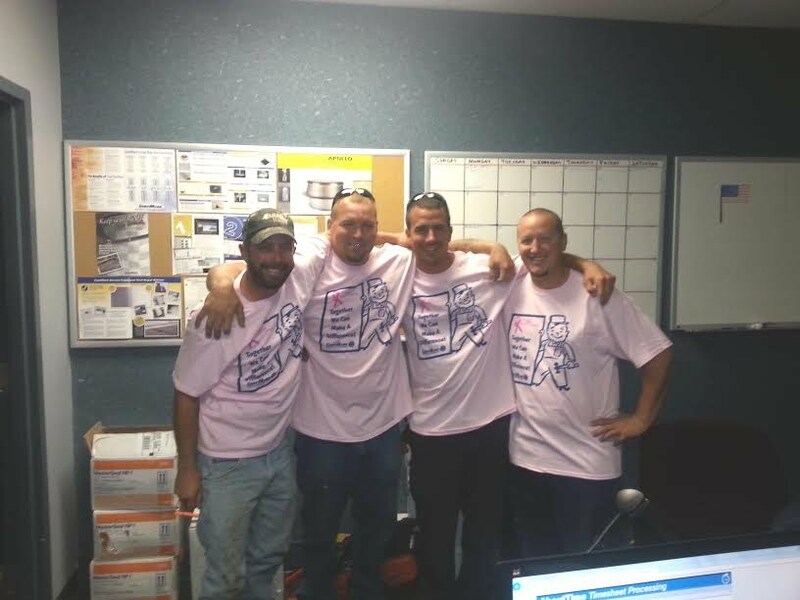 In honor of October's Breast Cancer Awareness Month, CentiMark roofing crews in Kansas City, KS and Orange, CA wore pink t-shirts to show their support of breast cancer awareness. 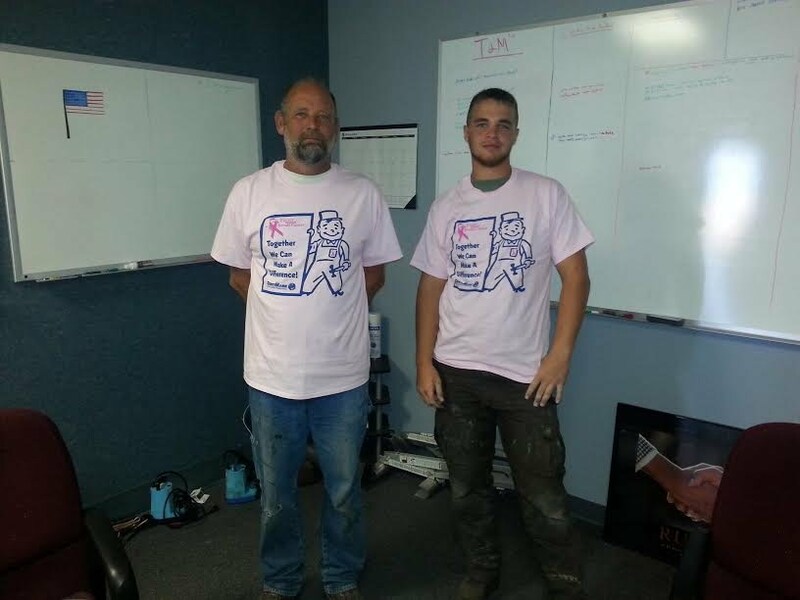 40,000 women die of breast cancer each year. 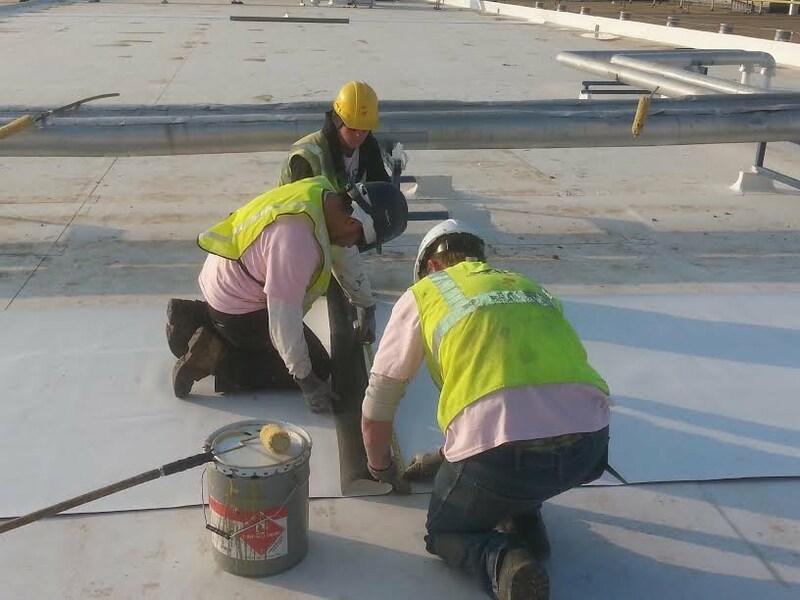 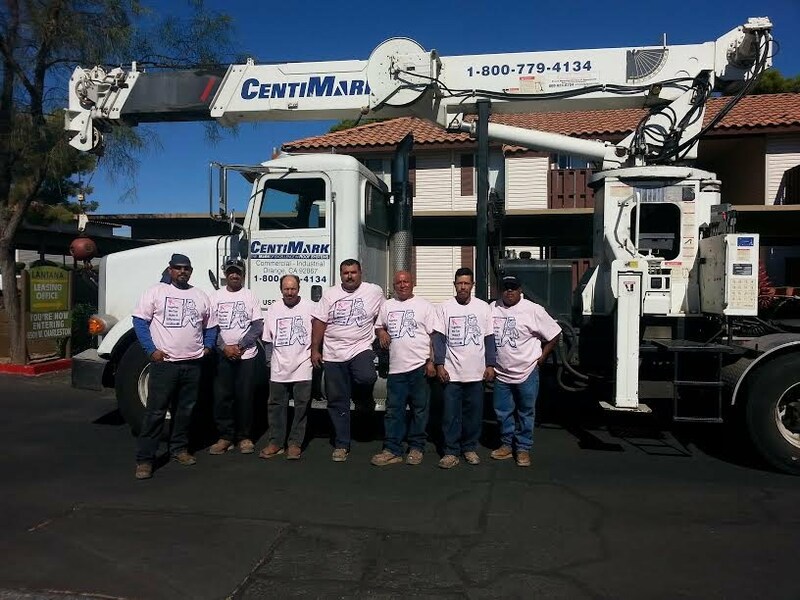 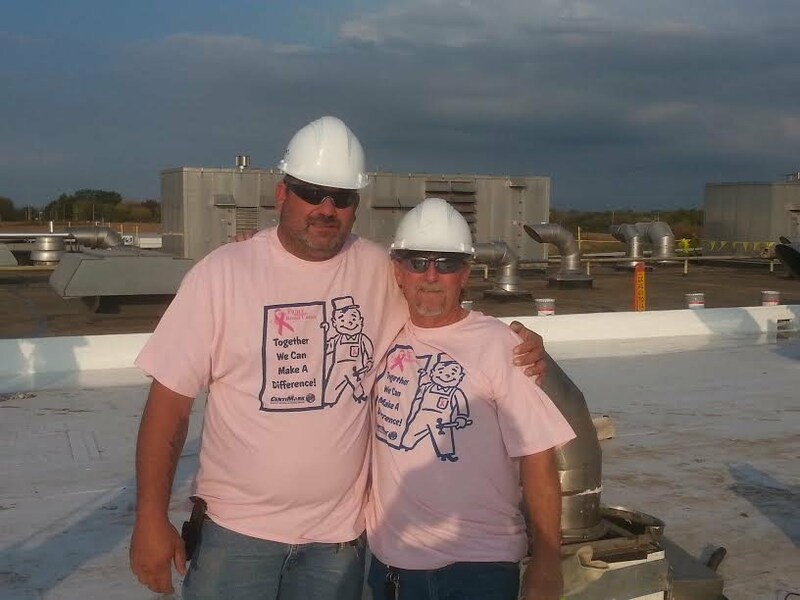 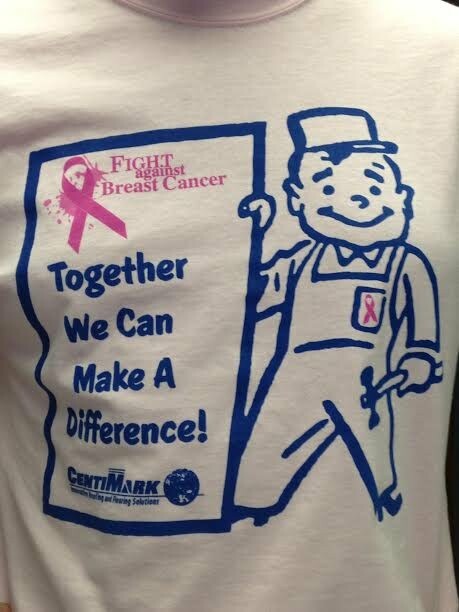 Thank You to Roofers Who Wear Pink from the Women of CentiMark.